Speaking with Yahoo!, Tim Burton offered up his opinion on the new wave of superhero movies. 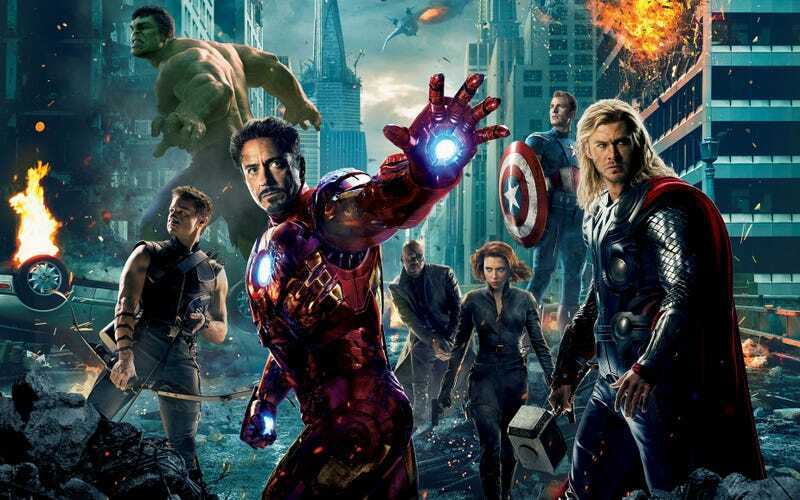 In particular, Burton took aim at Marvel for making film after film with the same formula and issues-ridden superhero. Yes, Tim Burton thinks Marvel needs to consider making a happy superhero. Marvel, they have their thing and there's a certain formula to it all which seems to still be working. ... But how many times can you say 'you're wearing a funny costume' with the tights and stuff? That's been going on for 20 years now. Yes, we all know that superheroes are damaged individuals. Maybe we need to see a happy superhero? It's an interesting comment, for a number of reasons. One of the things that gets repeated a lot, and is championed by Marvel president Kevin Feige, is that one of Marvel's strengths is that its films run the gamut of styles. That even though the universe is coherent as a whole, the individual films don't adhere to a singular formula. Which begs the question about what formula Burton is talking about. It could be that he means the general Phase formula, with the individual movies culminating in a big crossover event, which has done a lot to sustain Marvel's momentum and allow them to introduce lesser known characters. More than that, while Marvel's superheroes do have issues, they've definitely been more willing to be have light and fun films than the DC entries into the genre have been. So there's something kind of off about this criticism. You think we need more superhero movies? It keeps on going. It's amazing how long it's been going for and it just keeps getting stronger and stronger. Some day people will get sick of it. Which seems like a general point about superhero fatigue rather than a pointed comment about Marvel. I remember 'Batman' getting so much flak and criticism at the time for being too dark and now 20-30 years later, it now looks like a light-hearted romp, it's such a strange thing to go through. Which is true... Burton's take was dark in comparison to the TV show, but is campy and bright when compared to Warner Bros. last round of superhero films. Which makes the fact that Burton mentions Marvel instead of DC earlier even weirder.